We Cater for You and Your Friends! WA Fishing is a trusted company that can assist you with all different kinds of fishing needs and preferences. It doesn't matter if you're interested in private fishing or in corporate fishing, either. We're always more than ready to accommodate all of your wishes. 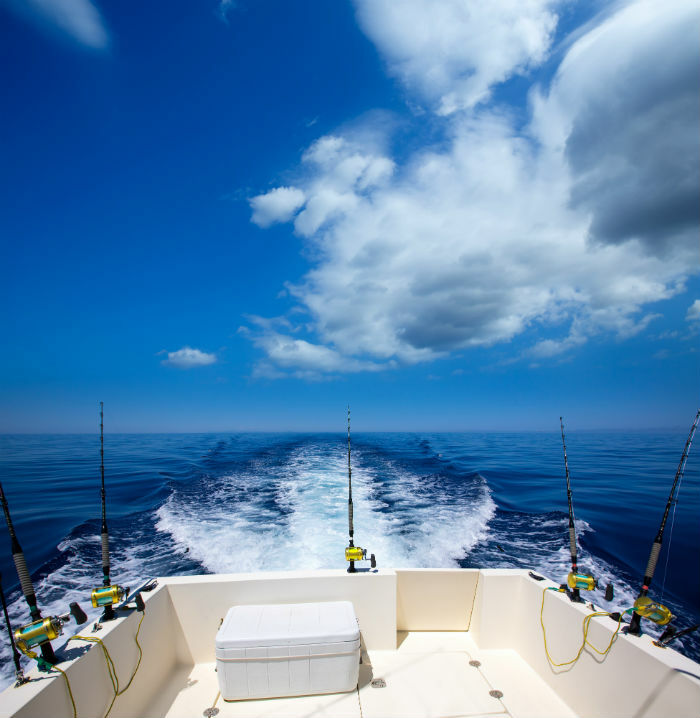 If you're looking to secure a private fishing charter that can cater to any and all of your corporate fishing requirements, you can turn to our team with complete confidence. We specialise in corporate fishing tours that cover all of the bases for you. Excellent food is always part of the deal. If you want to treat the members of your company to fresh and tasty soft drinks and snacks, we'll make that a reality. If you want to treat them to mouthwatering breakfast and lunch meals, we can do the same. We don't only take care of dining matters here at WA Fishing, either. 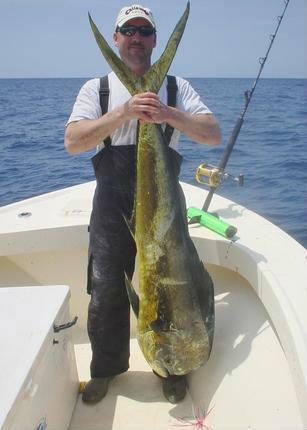 ​We also give all corporate fishing guests tackle, bait and fishing gear in general. That's the definition of convenience! Our private fishing charters can be ideal for all occasions, events and situations. You don't have to be planning a big corporate event to make use of our world-class charter boats. Our boats are ideal for everything from birthday celebrations to bucks nights and beyond. If you want to celebrate a major event or occasion in style in Western Australia, nothing else can compete with our private fishing charters. Our private boats are equipped with all sorts of features and amenities that are sure to impress. We can present you with boats that include high-tech sound systems, relaxing lounge areas, flat screen televisions, comfortable seating and so much more. If you're interested in booking a boat for any corporate or private fishing needs in Western Australia, you should reach out to WA Fishing as soon as possible. 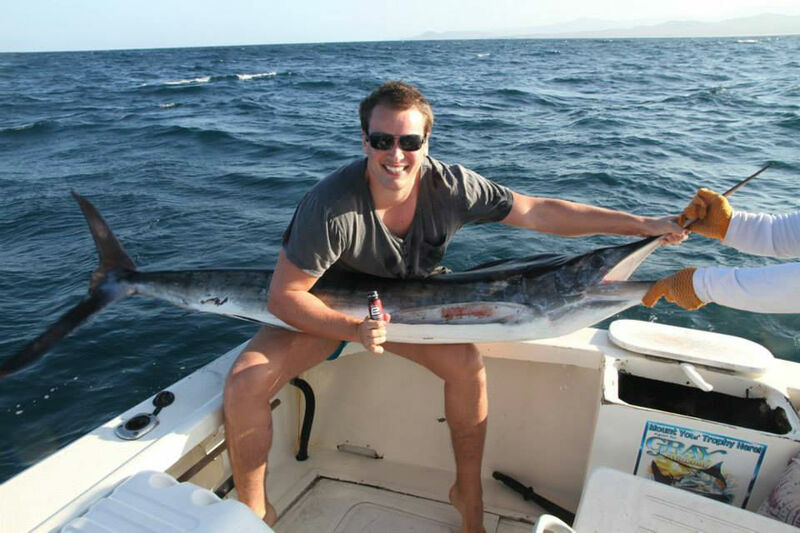 ​We're Western Australia's finest corporate and private fishing experts.